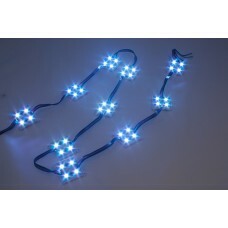 DescriptionThese LED strips are fun and glowy. 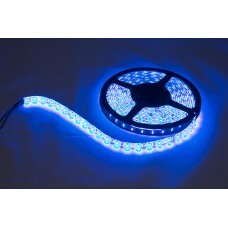 There are 32 RGB LEDs per meter, and you can contro.. 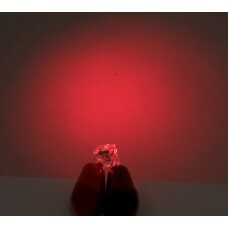 The 3600 is a bright general purpose Red LED with a narrow beam. 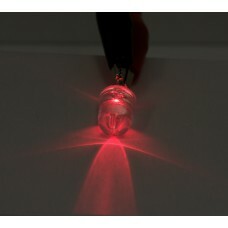 Because of its brightness and nar.. 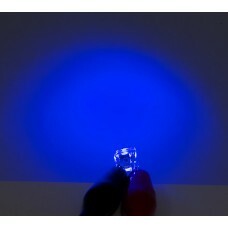 The 3602 is a bright general purpose Blue LED with a narrow beam. 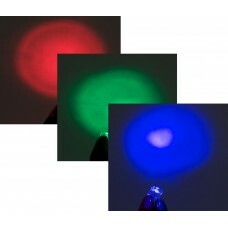 Because of its brightness and na.. 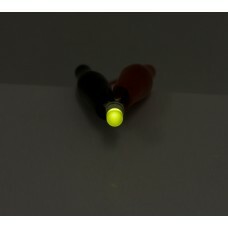 The 3603 is a bright general purpose Yellow LED with a narrow beam. 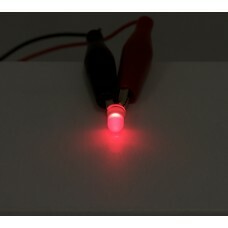 Because of its brightness and .. 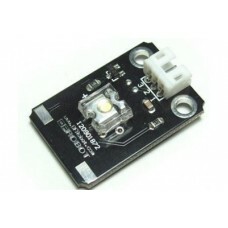 The 3605 LED is a square of brightness with four times the capacity of a regular LED and has a ver.. 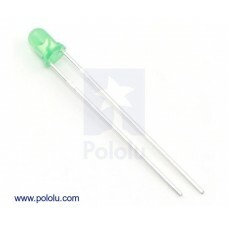 The 3607 LED is a square of brightness with four times the capacity of a regular LED and has a ver.. 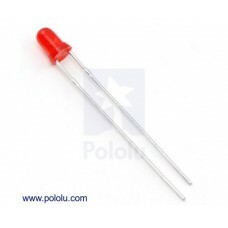 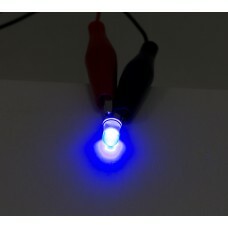 The 3608 LED is a square of brightness with four times the capacity of a regular LED and has a ver.. 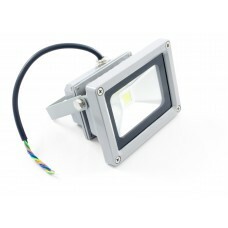 The 3609 LED is a square of brightness with four times the capacity of a regular LED and has a ver.. 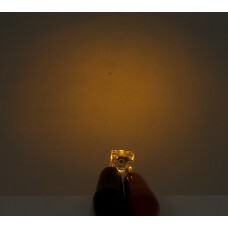 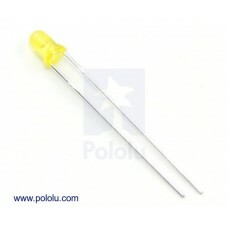 The 3610 LED is a square of brightness with four times the capacity of a regular LED and has a ver.. 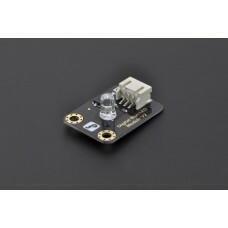 The 3611 is a small LED that has a wide light beam and a pleasant low intensity glow. 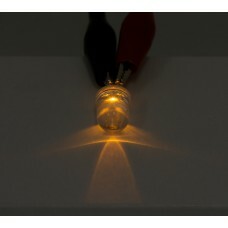 It's the idea.. 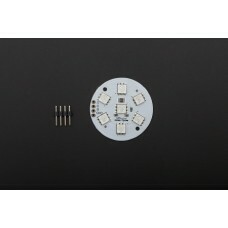 The 3612 is a small LED that has a wide light beam and a pleasant low intensity glow. 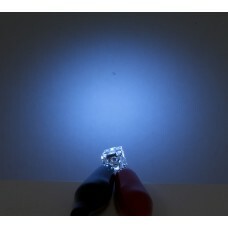 It's the idea.. 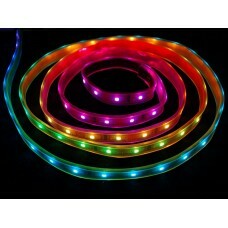 The 3614 is a 5 meter long, 8 mm wide, flexible LED strip with adhesive backing which can be cut i.. 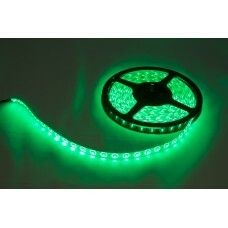 The 3615 is a 5 meter long, 8 mm wide, flexible LED strip with adhesive backing which can be cut i.. 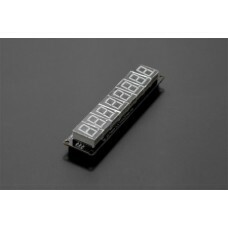 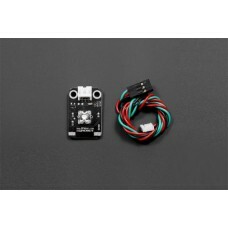 Product Description This LED module is a great entry-level backlight module for channel letters.. 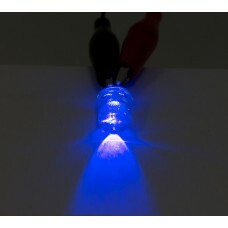 This LED flood light gives off 1000 lumens of cool white light, making it ideal for outdoor lighting..
INTRODUCTION This Blue LED light module has ..
INTRODUCTION This RED LED light module has a..
INTRODUCTION Piranha LED light module (Blue)..
INTRODUCTION Piranha LED light module, and s..